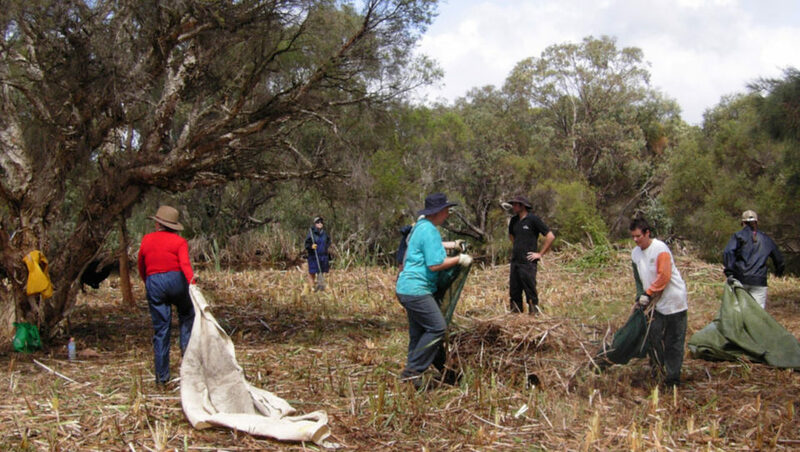 There are many environmental groups and friends of groups around the Perth area. Connect with yours today! Have a walk around the Beckenham Open Space and look at the restoration SERCUL has undertaken over the past 10 years. Read the signage as you walk around and discover the history of the Open Space and the animals and plants that call this area home. There are many walks to enjoy in the park. Trails are fully paved and accessible for people with disabilities or people with prams. You can also explore the park by canoe/kayak. Piney Lakes Environmental Education Centre is an education centre demonstrating sustainable building design and living options. Set in an urban bushland area, this building offers a unique opportunity to learn more about the environment, Noongar culture and sustainable living. The weir was built in 1928 to stop the movement of salt water upstream. The area has been a popular swimming and fishing spot since the 1920s and is still today. Facilities include a café, picnic area, drinking fountains, play equipment, car parking, cycle/walking trails, toilets, designated canoe launch area and park information. 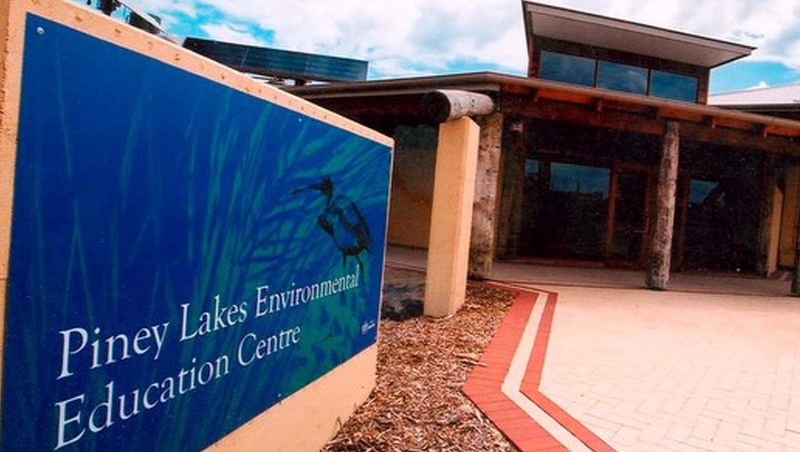 The Canning River Eco Education Centre (CREEC) is located next to the weir and is a great place to learn more about the Canning River. 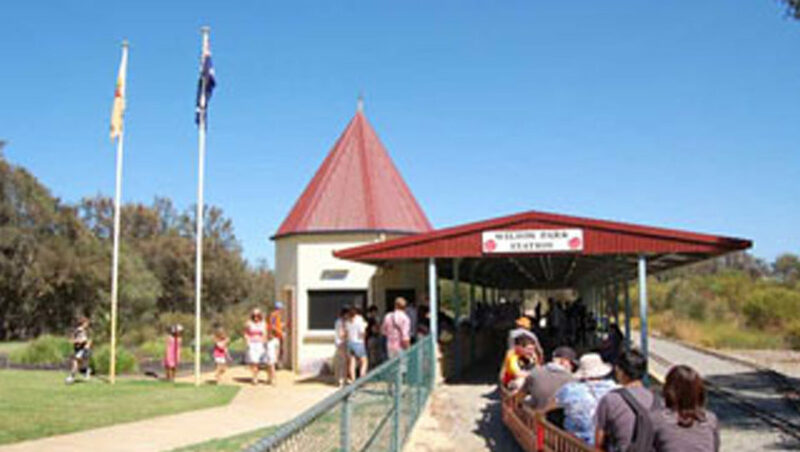 Wireless Hill Park is a regionally significant area of bushland listed as a Bush Forever Site. 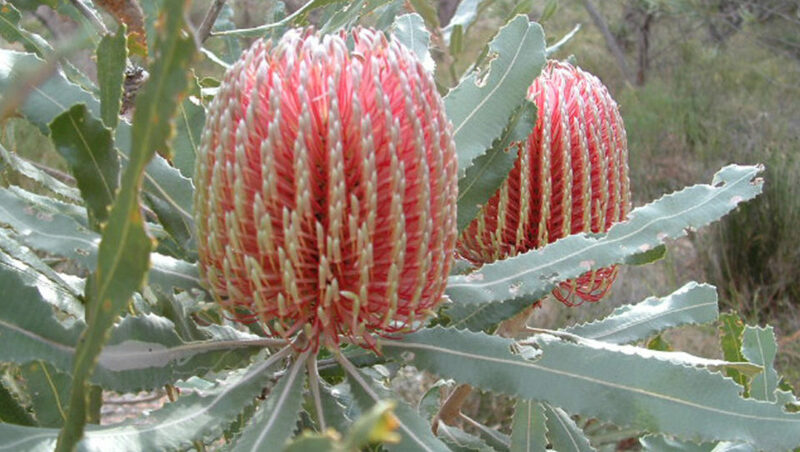 The bushland provides habitat for many species of birds and reptiles and, in spring, there are extensive displays of native wildflowers. 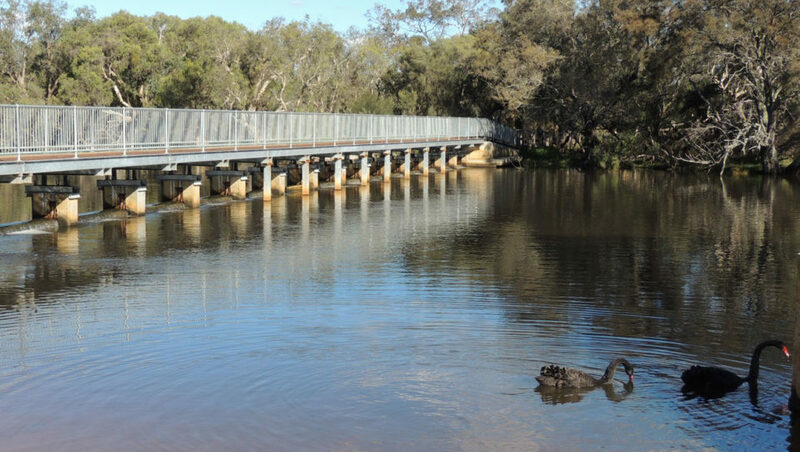 Facilities include car park, picnic areas and extensive walking trails throughout the bushland making it a popular destination for families and community groups for bushwalking, bird watching and photography. Once Castledare Boys’ Home, the buildings are now heritage listed and the grounds used for a miniature railway. Over the years, the miniature rail enthusiasts have developed extensive facilities, including over five kilometres of track, two railway stations, signal box and turn table. The track runs adjacent to the river. 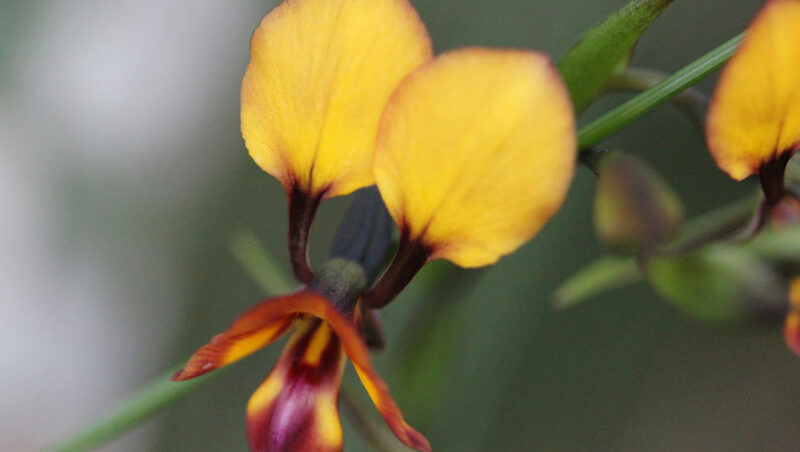 This reserve is the best-preserved remnant urban bushland between the Swan and Canning Rivers and boasts in excess of 150 native species of plants in just nine ha! Nineteen species of orchids have been identified at the reserve – many of which are quite easily spotted on a walk in early spring. 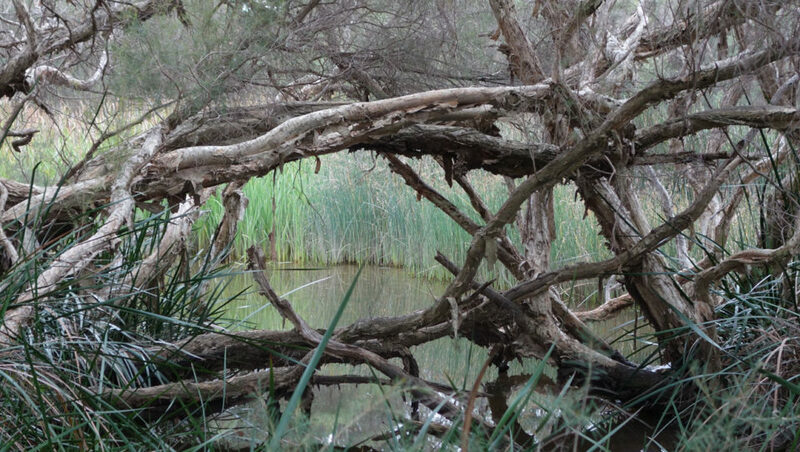 Mary Carroll Wetland is a Bush Forever Site and is internationally recognised. It is a major breeding wetland. 37 water birds and 32 song birds have been recorded including migratory birds including Rainbow Bee-eaters and Tattlers. It also supports reptiles, turtles and a reservoir of wetland flora. Facilities include car park (Eudoria Street) and recreational area with playground, gas barbecues, universal toilets and paths. 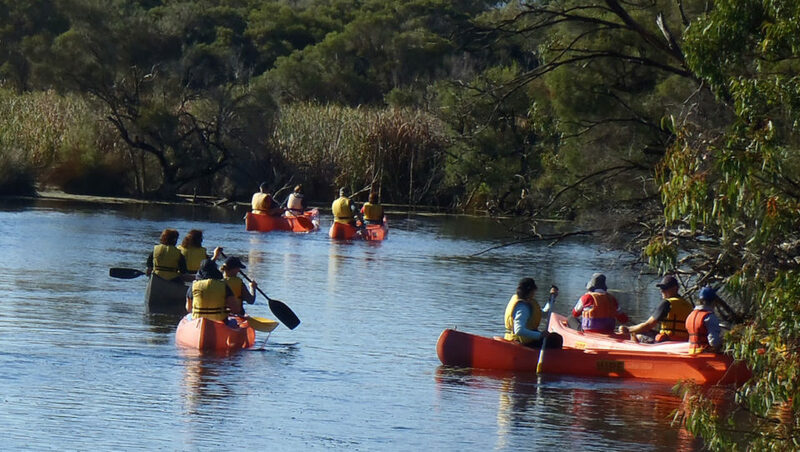 Gazetted as an A-class Nature Reserve in 1957 for the Conservation of Flora and Fauna, and valued for recreation (particularly sailing), today the reserve is recognised as one of the most important conservation areas in southwestern Australia. 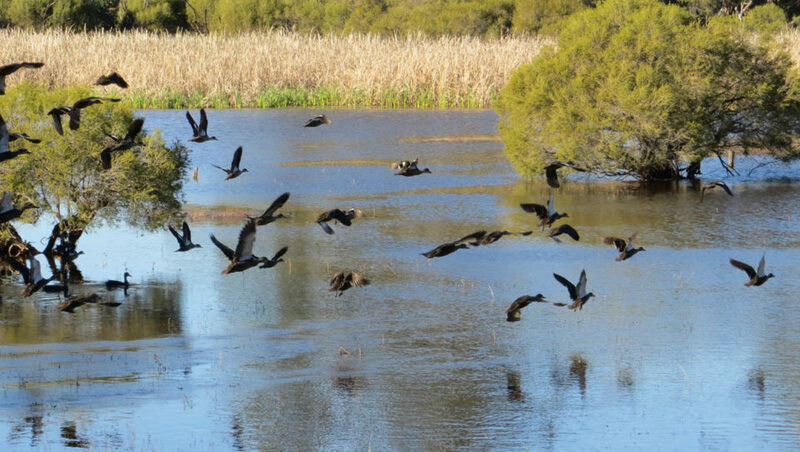 Seventy species of waterbird occur at both Forrestdale and Thomsons Lakes with 21 of them breeding. 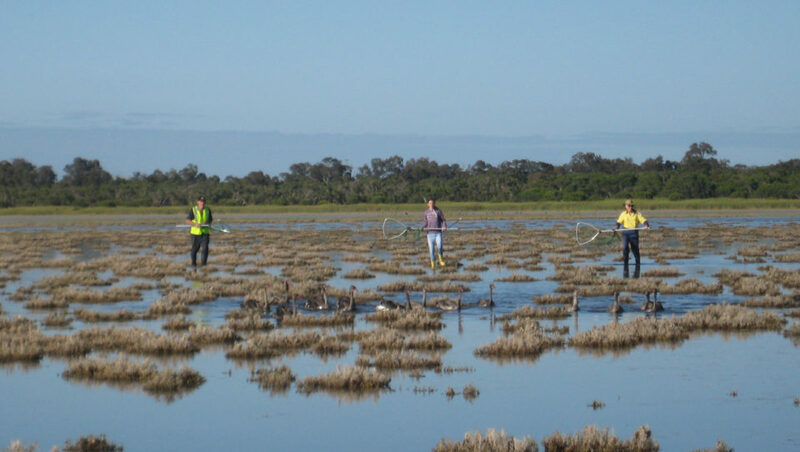 More than 20,000 water birds have been recorded on Forrestdale Lake.